In the past 200 years, global population went from one to over seven and a half billion. Between 1900 and 2000 population growth was three times greater than the entire history of humanity. 6.5 percent of all people ever born are alive today. 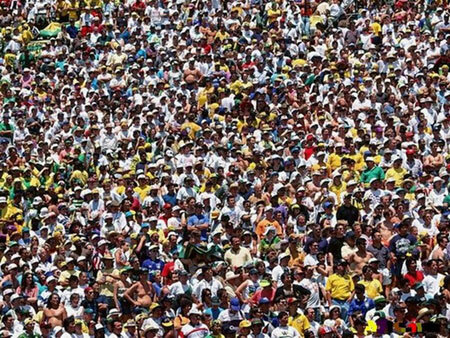 In the next 40 years Earth’s population will grow by three billion – more than current populations of Europe, Africa, North and South America combined. Remember that billion alive today without clean water? 70% of our planet is covered in water, of that only 2.5% is fresh water. Of that 2.5%, 1% is accessible, the rest is locked underground or in ice caps and glaciers. Industrial, agricultural and civic demands on available fresh water often result in calamity. In 1960 Aral Sea was the 4th largest lake on Earth, covering 68,000 square kilometers of Kazakhstan and Uzbekistan. Today, the Aral Sea is one of the worst environmental disasters in history. Soviet irrigation projects diverted rivers feeding Aral into cotton field irrigation canals. In 1988 Uzbekistan became the top global exporter of cotton, Aral paid the price. 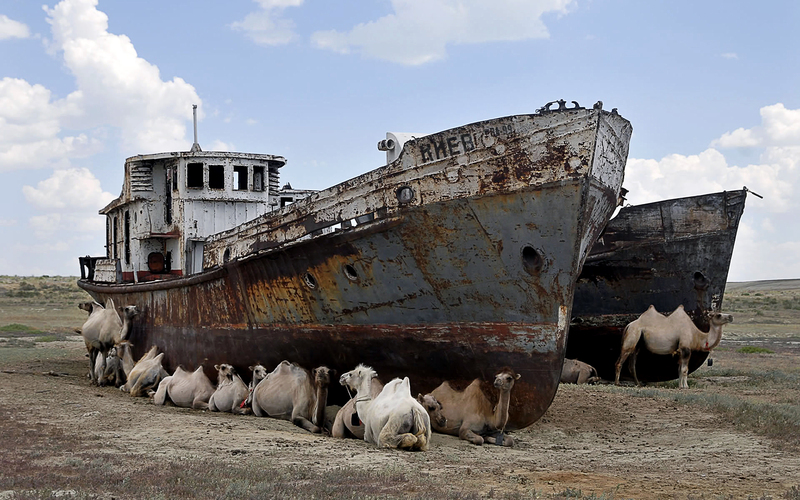 Remnants of the Aral Sea are reduced by 75% of its former glory. 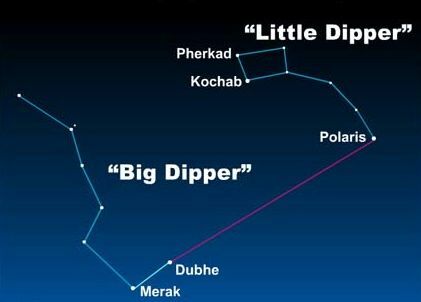 Below – the Aral in 1989 and 2014. For the record it takes roughly 3000 liters of water to grow, manufacture and transport a single cotton shirt. According to http://www.waterencyclopedia.com/St-Ts/Survival-Needs.html every human life requires 50 liters of water a day to meet basic drinking, sanitation and hygiene needs. Remember that billion without reliable sources of water? One cotton shirt would sustain 60 people for a day, but global economies don’t care about thirsty millions in Sub-Saharan Africa. Global economy machines drive on opportunities to accumulate wealth, collateral damage nothing more than the cost of doing business. What would you give up to accommodate 3 billion more people in the next 40 years? Who’s going to feed them? Where will their water come from? Remember that billion alive today without enough food or water? Should we drain the Great Lakes, mine the ice caps for fresh water? Where would you like them to live?